Description CARFAX One-Owner. Clean CARFAX. 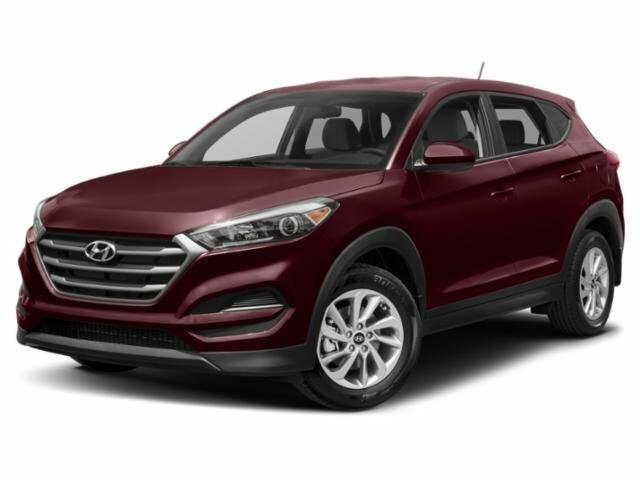 Caribbean Blue 2017 Hyundai Tucson AWD 6-Speed Automatic with Shiftronic 2.0L DOHC Priced below KBB Fair Purchase Price!